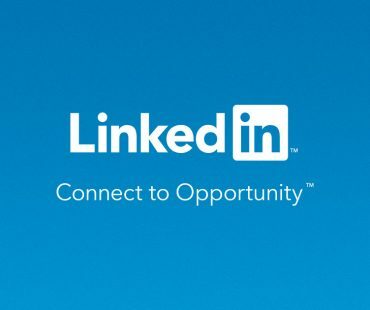 LinkedIn is the first place recruiters go the research and direct-source candidates. As the leading professional networking website, it is critical that your profile showcases your accomplishments, expertise, and positioning in your industry. Your profile should be branded, unique and concise. We develop a strategy for your profile, making recommendations on how to best extract, compile and present your information in a way that excites recruiters. Content is optimized in such a way as to position your profile in response to applicable keyword searches. LinkedIn statistics show that a “complete” profile will appear 40 times more in search results than incomplete profiles, so we we ensure your profile is not just fully completed but also correctly completed.